Listen, we know you’re good babysitters. Just like we did, you probably took the Red Cross course and everything. 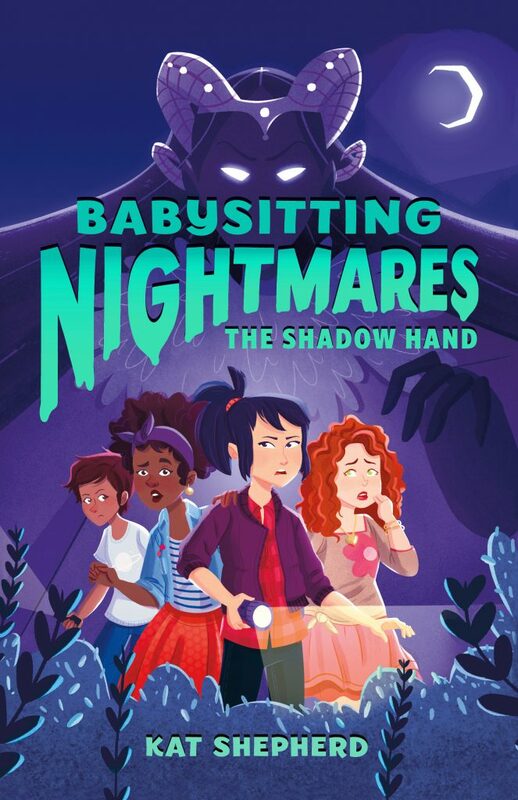 But we’re here to tell you that some babysitting jobs are real nightmares. We’re not talking an extra-gross diaper change or the terrible twos. No. We’re talking about creatures from the Nightmare Realm coming for a visit while you are babysitting. While you are all alone. But don’t worry. You’re no longer alone. 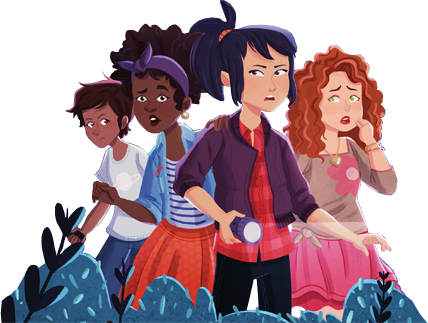 We created Team Nightmares, a group of specially trained babysitters who know all about the Nightmare Realm. We are teaming up with you to learn how to keep our charges (and ourselves) safe from lusus naturae. lusus naturae are creatures of the Nightmare Realm. They are part animal, part fey, part monster, and part decay. Definitely NOT who you want to spend your Friday nights hanging out with! Good! That means you have what it takes to see the Nightmare Realm! Click on the feather anywhere you spot it for secret access. The stuff behind the feather is top secret info we’ve gathered about the Nightmare Realm. Like, have you ever wondered why so many of your fave scary stories take place on a full moon? It’s probably because the portal to the Nightmare Realm only opens during a full moon, so that’s when all the creepy crawlies come out!